Attendance Management System Attendance is calculating Attendance on monthly basis to process the salaries and tracking attendance manually can be a cumbersome process. Attendance Management Software customize pay period and attendance period setup as per each organization’s requirement in a simple and easy way. WinHRM Cloud Attendance Management Software does end to end automation of managing, tracking and scheduling employee hours. Attendance Management System Integrated with attendance tracking, manual attendance tracking, attendance importing at month end through excel and approved attendance tracker by manager. 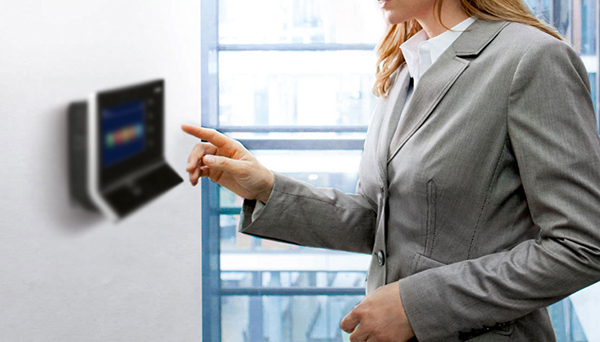 Attendance Management System also works in a seamless manner with the existing biometric systems. Biometric devices can serve different individuals and organizations for better attendance management and security. Win HRM Payroll Cloud Attendance Management Software can be integrated with third party software or biometric devices. Data can be directly transferred to the online attendance management software once the attendance is captured by getting the thumb or any finger impression in to the machine. 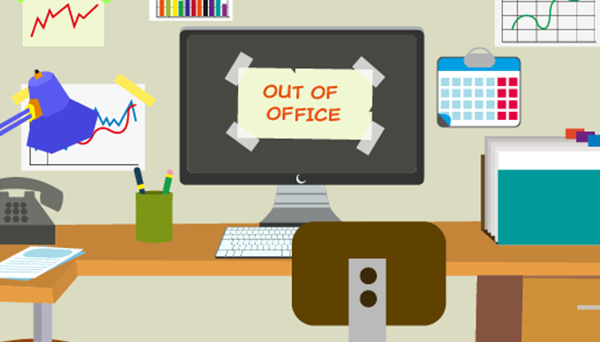 Online Attendance Management Software can be mapped to any such devices and hardware component. 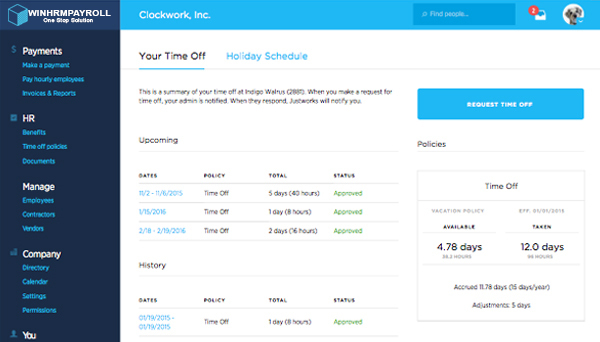 Attendance Management Software can also track employee records like overtime, holidays and other work schedules. In today's connected work environments employees might need the flexibility to work from remote locations or from home. Online Attendance Management Software facilitates to easily mark their attendance from any remote location, onshore and offshore project sites and any on duty locations or from their homes. Win HRM Payroll Cloud Attendance Management Software captures time and attendance from any location and Payroll will be processed at the month end according to the attendance captures.